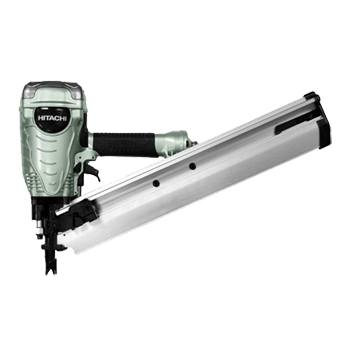 Tool has a large fastener capacity, which means fewer reloads and less downtime. 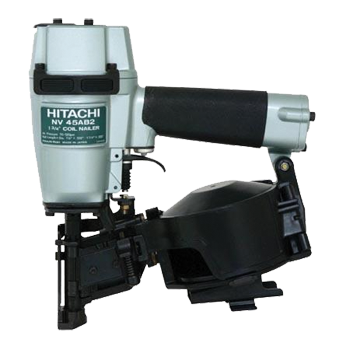 The dual trigger makes the NP35A safe, but makes for accurate placement of fasteners. There is a reload indicator for easy visual recognition of low nail quanties, so you can avoid dry firing. 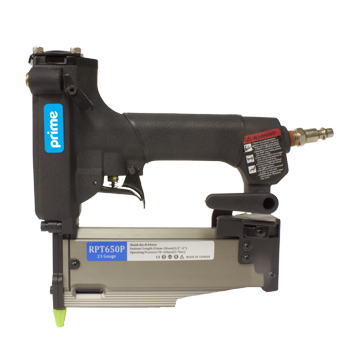 This nailer can fire both headed and headless pins, which makes this nailer perfect for finishing. 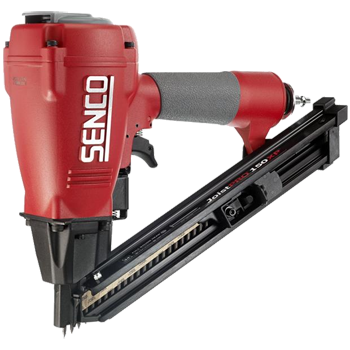 Built with industrial strength, this headless pin nailer that is perfect for applications in finishing and woodworking. 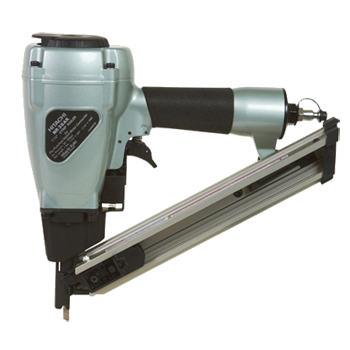 It can use from 1/2" up to 2" headless strip collated pins. 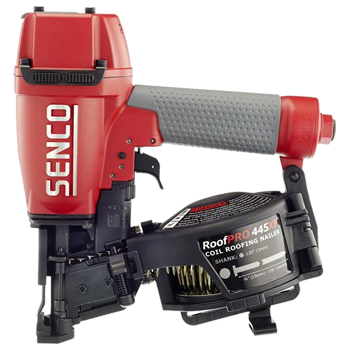 Lightweight and well-balanced at 4.6 lbs for excellent maneuverability. Narrow design for ease of use in tight spaces. 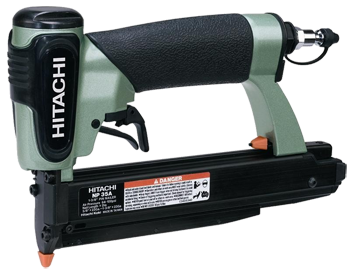 This nailer is used with metal framing hardware. Nailing is quick and precise; tool is lightweight and easy to maneuver. 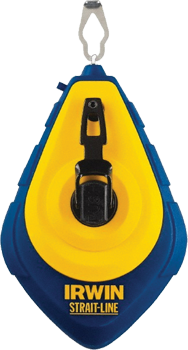 With an exclusive safety system prevents misfires, ensuring user and jobsite safety. Low nail lock out prevents dry fires saves tool downtime. Lightweight and unique design to reach the tightest corners. 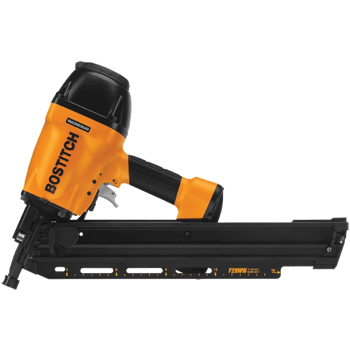 If you need a compact, dedicated fastener length metal connector nailer for your jobs, then the JoistPro 150XP is the nailer for you! The nosepiece design provides accurate nail placement into pre-punched connector holes. Its lightweight and ergonomically balanced. Using 34? angled paper tape heat treated nails. Lightweight and well balanced for easy maneuverability. A well balanced, ergonomic design means less fatigue for the user. 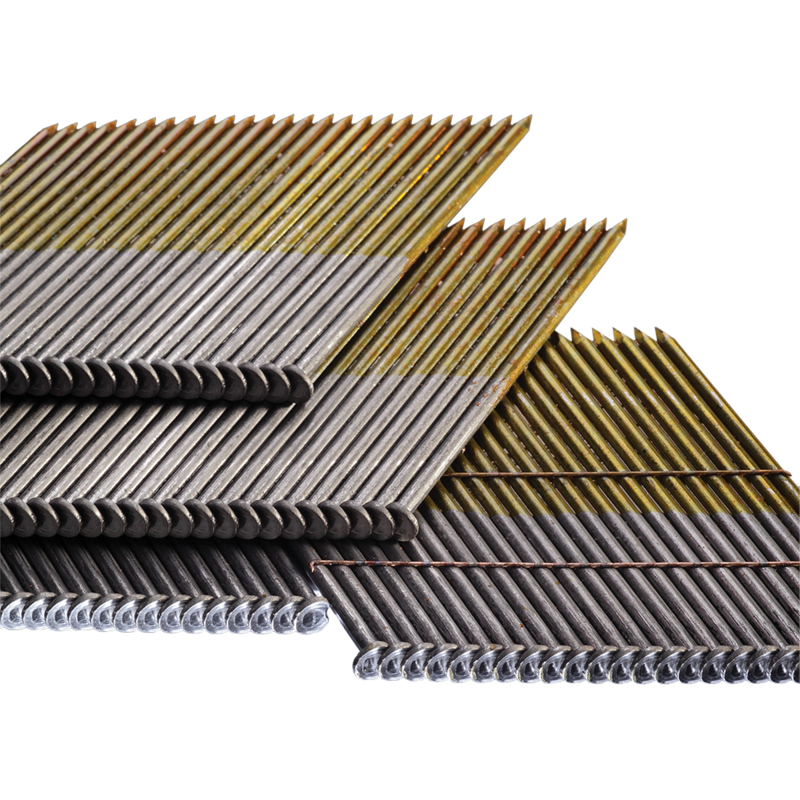 Ideal for ripping, crosscutting, and mitering in fiber cement boards and siding Is self-sharpening, long-lasting polycrystalline diamond tips. 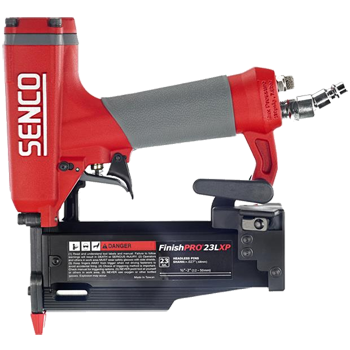 Lightweight and well balanced designed tool that is powerful enough to drive 2" - 3-1/2" fasteners into engineered lumber. 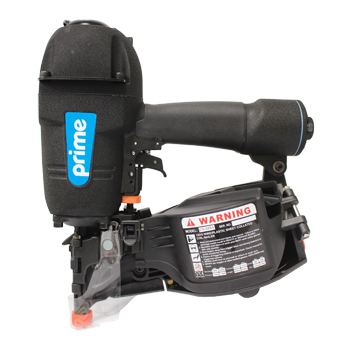 This 28-degree Wire Weld Framing Nailer is designed to drive nails into engineered lumber. 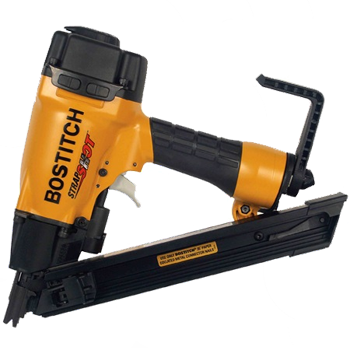 It is lightweight for easy management and you can control the depth of the nail with a push button. 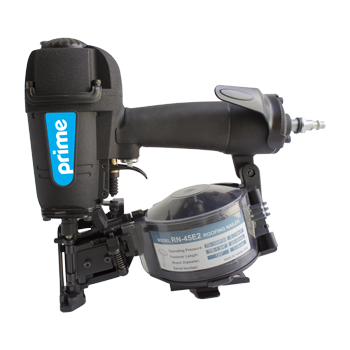 Depend on this 28-degree Wire Weld Framing Nailer for efficiency. 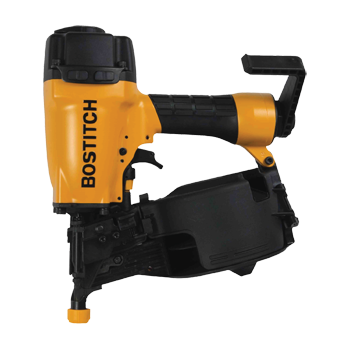 Strong and durable, this nailer will last through the toughest jobs. 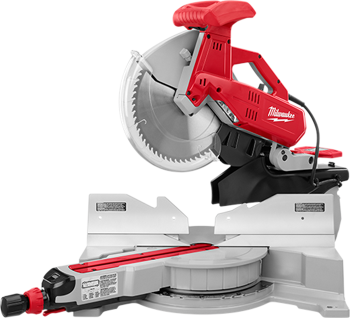 The 7 1/4" Sliding Miter Saw features an adjustment free cut line indication for better accuracy and visibility. Adjustable stainless steel miter detent plate with 11 positive stops improves productivity and ensures cutting accuracy. Compact and lightweight construction for easy transporting and storage. 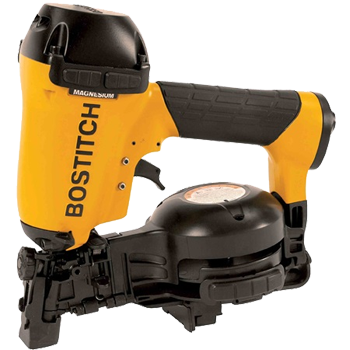 Able to handle the toughest cutting jobs, with the 15 amp motor. 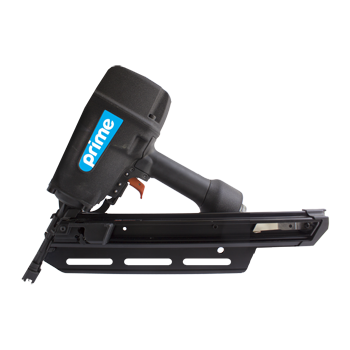 Has cutting depth lever that adds convenience and facilitates ease of use. 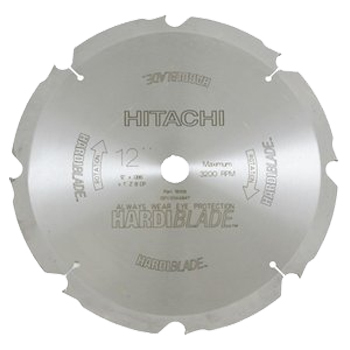 Featuring tungsten carbide teeth for maximum durability and a thin kerf for fast, smooth cuts, DEWALT Small Diameter Construction? 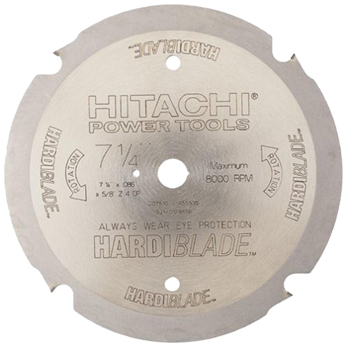 Saw Blades power through a variety of building materials with ease. 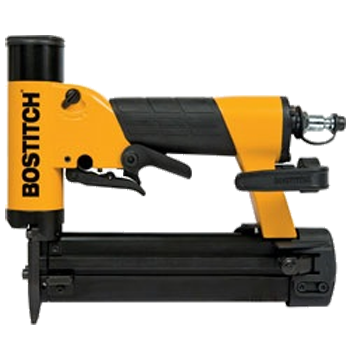 Ideal for use with table and miter saws and offers longer lasting performance. 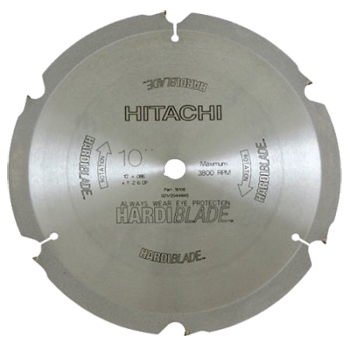 It's made of high-grade laser cut HRC 44 plate to give you a thin and flat blade that delivers efficient cutting ability. 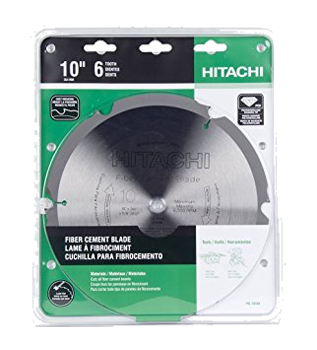 The Hitachi laser cut cement blade features Polycrystalline diamond teeth that are highly resistant to wear from friction for a long lifespan. Saw has a digital miter angle readout, making it best in class accuracy, power and ease of use. Dual jobsite lights fully illuminate the work piece and cutline from either side of the blade. 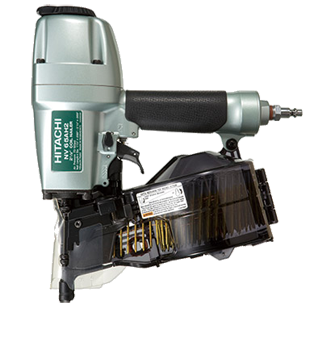 The 15 amp motor provides increased power for high performance cutting. 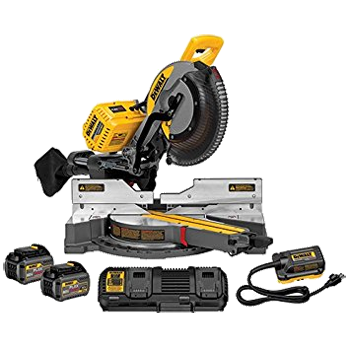 With Flexvolt technology, this saw offers flexible power options, it can run corded for unlimited runtime or cordless for unlimited portability. The IRWIN? STRAIT-LINE? Speedline? Chalk Reel features a features a fill door that is more than 70% larger than the previous design for quick and easy chalk fill. 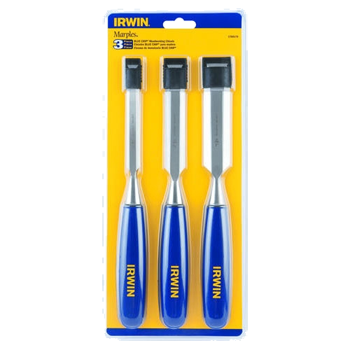 These chisels have a slim, contoured handle for added control, precision and comfort. They are designed for use with a wooden mallet or the palm of the hand. 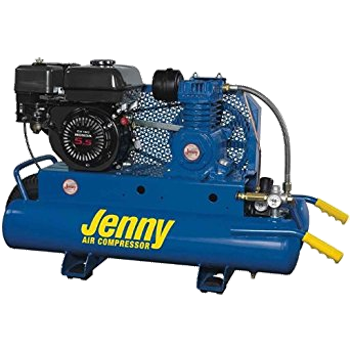 Jenny wheelbarrow air compressors. 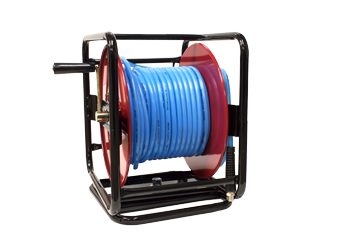 Jenny gas models are ideal for use around the jobsite and on the go, especially where a power supply is not available. 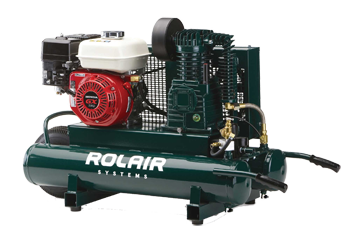 Sturdy and strong, this compressor is powered the a 163 cc (5.5 HP) Honda 4-cycle motor with a heavy duty single stage cast iron twin "splash lubricated" cylinders. With an operating pressure range of 110 - 135. It also features an automatic idle control for fuel economy and long service life. We recommend using only premium gas. Manual Couplers offer a durable connection with years of service. Carded display.